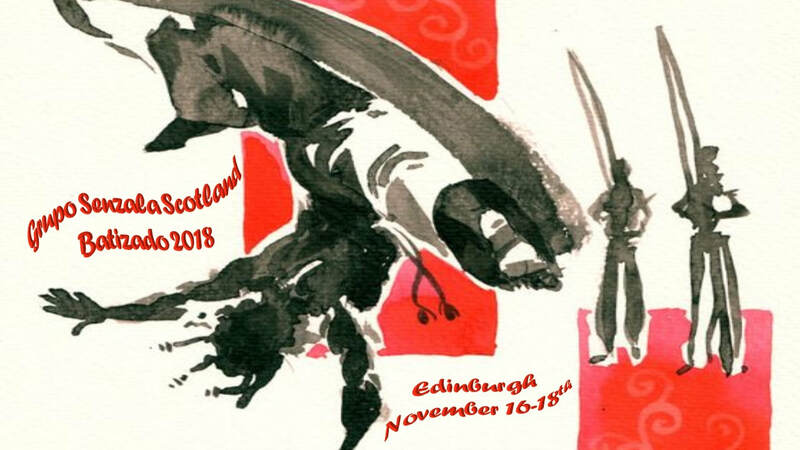 Mestre Pedro and his Scotland students are happy to invite you to our 2018 Batizado event. 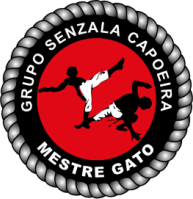 Come and join us for a whole weekend of training, fun, party and camaraderie. The whole event will take place at The Galleon sports centre, in George Watson College (Colinton Rd, Edinburgh EH10 5EG). ​Please pay attention when filling up the registration form to ensure all your details are right. Accommodation can be provided if registration is made and confirmed but be aware priority is given to those coming from abroad (bring sleeping bag!! ).